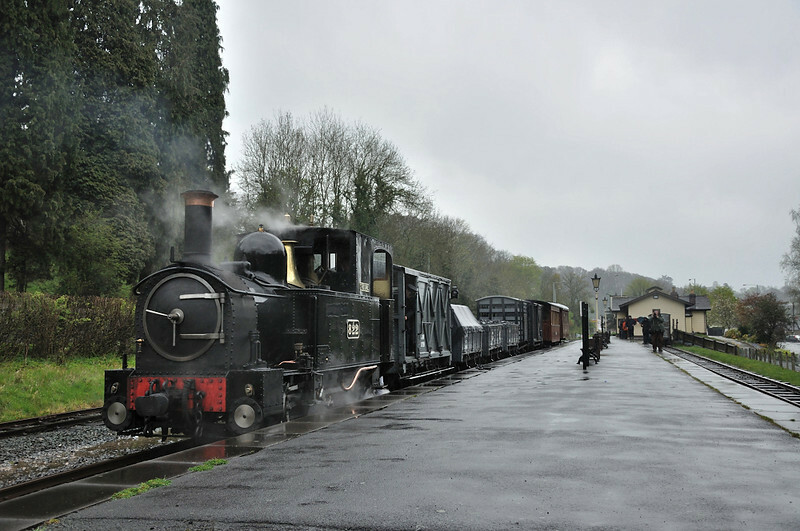 An all day photo charter with The Earl at the Welshpool and LLanfair. Sadly this was accompanied by all day rain so only managed a few shots. Still, a good day out anyway.